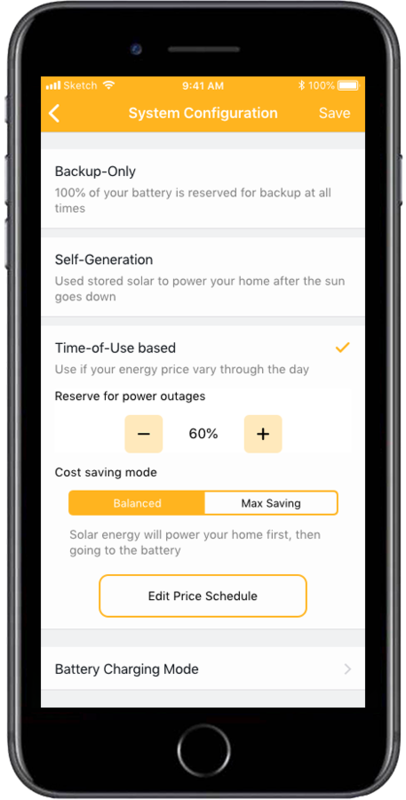 The future of solar + storage + intelligent management has arrived. Renewable Energy Storage. Why now? Battery storage allows consumers to store solar energy for use 24/7, plus ensuring you are never without power. 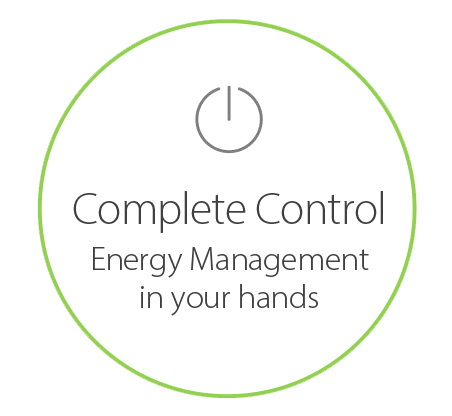 And best of all, take complete control of your energy usage. 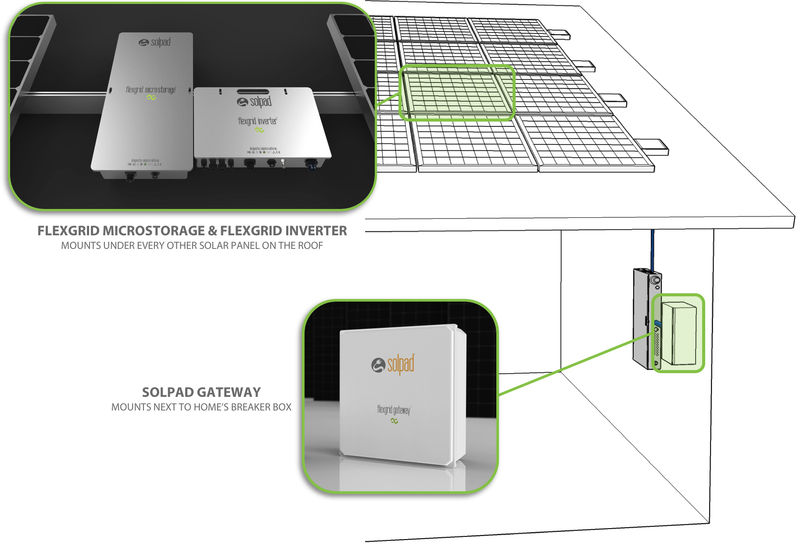 SolPad’s inverter and battery storage mounts safely behind any solar panels, storing power immediately, and creating the most highly efficient system on the market. 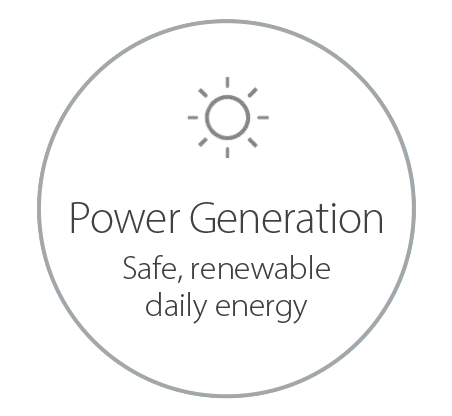 SolPad’s energy storage capabilities eliminate the need for back-up generators. The ideal solution for blackouts, emergencies, disaster relief and emerging markets. 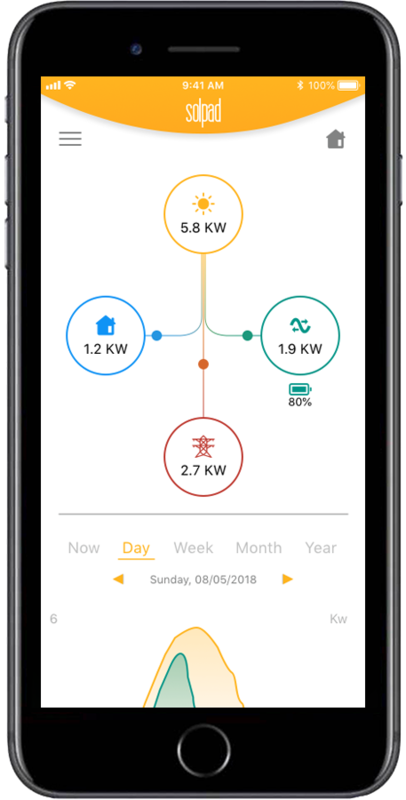 SolPad’s intelligent energy management, cloud and IoT architecture gives you complete control of where your power comes from, and when you use it. The most versatile scalable energy solution available. SolPad offers the most affordable entry point to start small and then easily add on as power needs increase. By simply plugging one to another, SolPad autonomously forms a micro-grid. The most simple solution to go from a small portable system, all the way up to whole home primary or backup power. Micro-Grids for immediate disaster relief. Micro-Grids for remote power needs. Micro-Grids for remote schools, hospitals and improving lives. SolPad’s innovative software and cloud architecture is designed to support current and future local utility standards. Such as net metering, virtual power plant and decentralized energy technologies. SolPad’s energy management app literally puts your energy flow and power management tools in your hand. 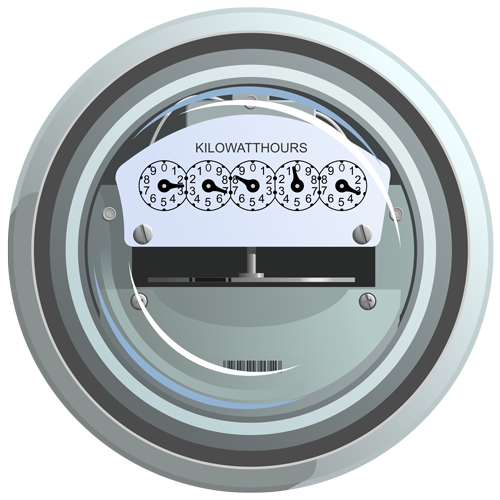 This can help prepare for storms, backup power and even cost savings based on your local time of use rates. SolPad Battery and Inverter modules mount safely on the roof beneath anywhere from 2-4 solar panels. 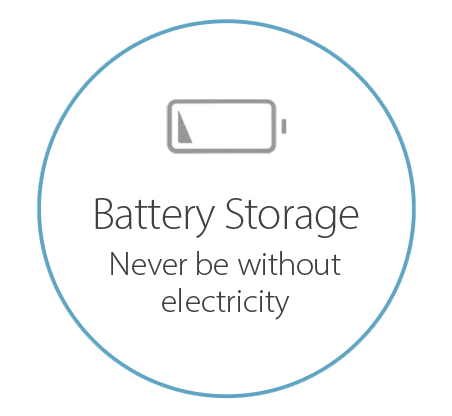 Depending on the amount of battery storage you need. 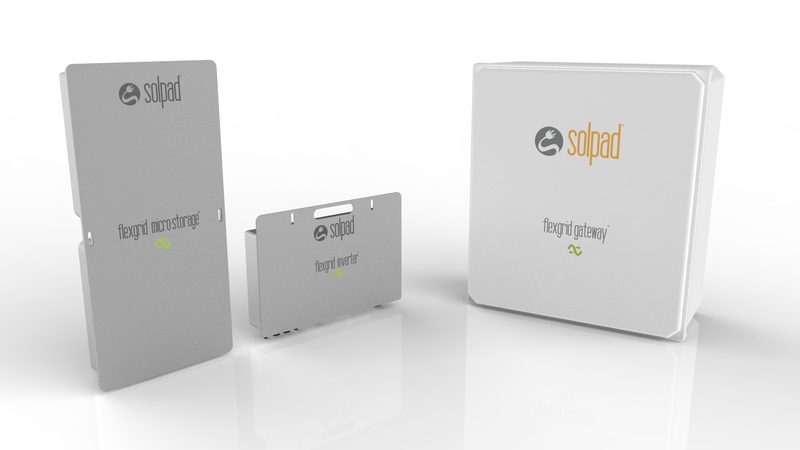 SolPad has integrated many of the components it takes when battery storage is added on exisiting inverters and solar arrays. SolPad Home will be available only through certified installation partners. Details to be announced soon.